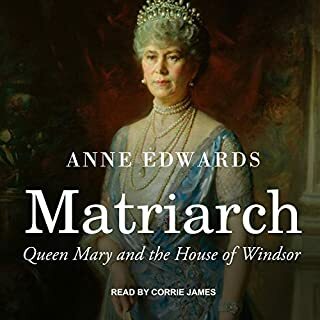 Listened to this in tandem with Audible's &quot;Gone With the Wind&quot; (highly recommend!!). 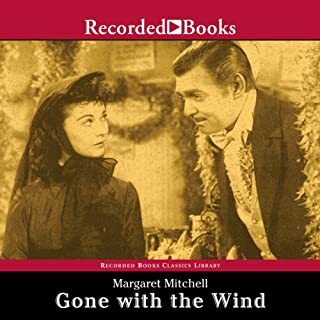 What begins as an interesting biography of Margaret Mitchell gradually bogs down into excruciating minutiae focused on the mechanics of publishing GWTW and production of the movie itself. At times - literally - it felt like events were recounted in real time. Then there were word-for-word transcripts of &quot;Peggy&quot; Mitchell's correspondence with obscure journalists and assorted &quot;who-dats&quot;. 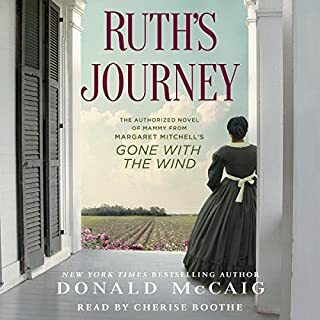 Mitchell's early life, as portrayed in this biography, was intriguing background for this fan of GWTW ... but she becomes increasingly off-putting as time goes on. As I write this, I'm (still) listening ... this time, to quote after quote after quote of movie reviews from 1939. Edwards is an excellent biographer, and I took a chance on this new release based on my experience. Unfortunately, this time - a skimpy biography is padded beyond recognition. As captivating as the novel itself. Everything about this kept me turning the pages just as her novel did for me 30 years ago. Great performance and Peggy’s story helps me understand why I relate to Scarlett so much. It’s all Peggy. 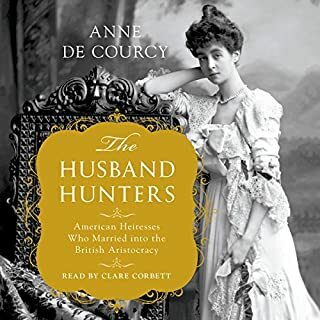 I first read this book about 15 years ago and very much enjoyed it, but it really came to life when I listened to it narrated by Karen Cummings. Margaret Mitchell was a strange little woman who was quite selfish. If she had channeled as much energy into writing another novel or a book of short stories as she did trying to avoid fame, she might have been happier. She was very self-absorbed. 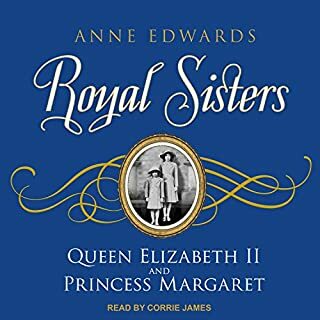 I ordered more books by Anne Edwards after reading this one "with my ears". 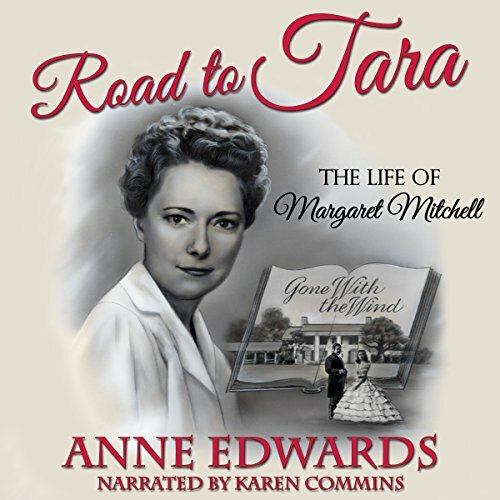 I highly recommend this detailed account of the life of Margaret Mitchell to fans of Gone with the Wind. I am a huge fan of Gone With The Wind and listening to the story of the woman who wrote it was mind-boggling! I must say at times she came t across to me as an eccentric woman but she was also a woman who knew what she wanted and went for it with the guidance and love of her second husband. Am so glad that not everyone destroyed their correspondence with Margaret Mitchell. 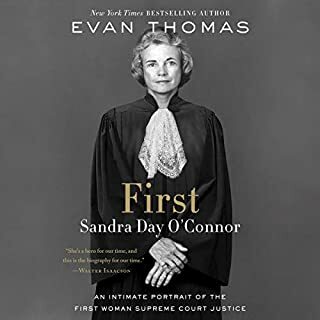 Anne Edwards did a wonderful job writing this biography of a great writer and Karen Commins did a wonderful job telling it.